Price includes FREE STORAGE in Switzerland. 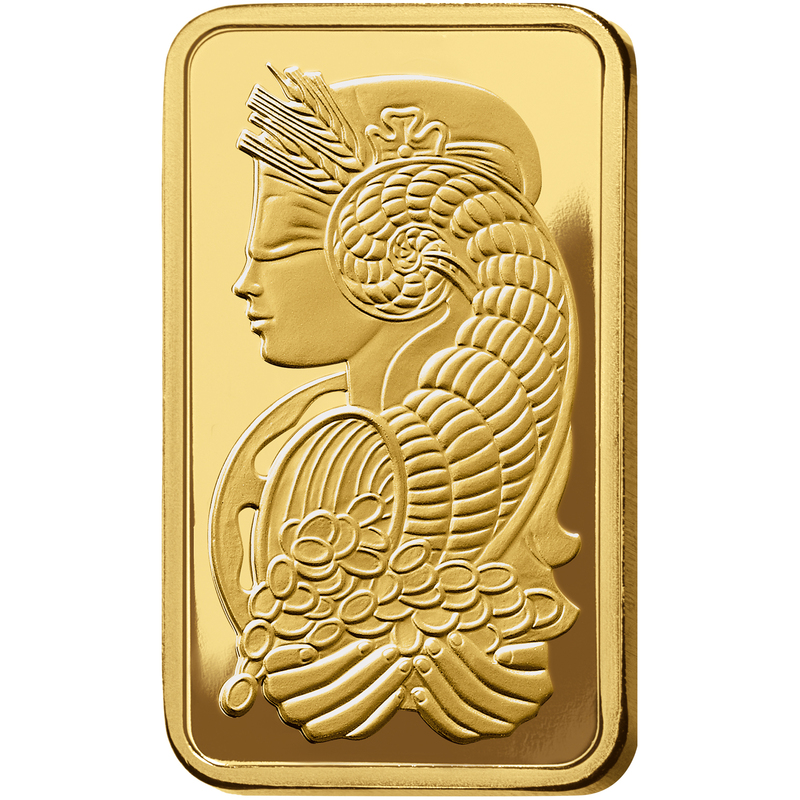 The first decorative motif ever to embellish a precious metal bar, PAMP's distinctive Lady Fortuna design is famed the world over as assurance of PAMP quality and authenticity. Here, the Roman goddess of prosperity is portrayed with all of her mythical attributes: Sheaves of wheat, poppies, Horn of Plenty, precious coins, and Wheel of Fortune. In combination with assaying services, PAMP's world-renowned refining capabilities have been a leading proficiency since their inception, almost 30 years ago. 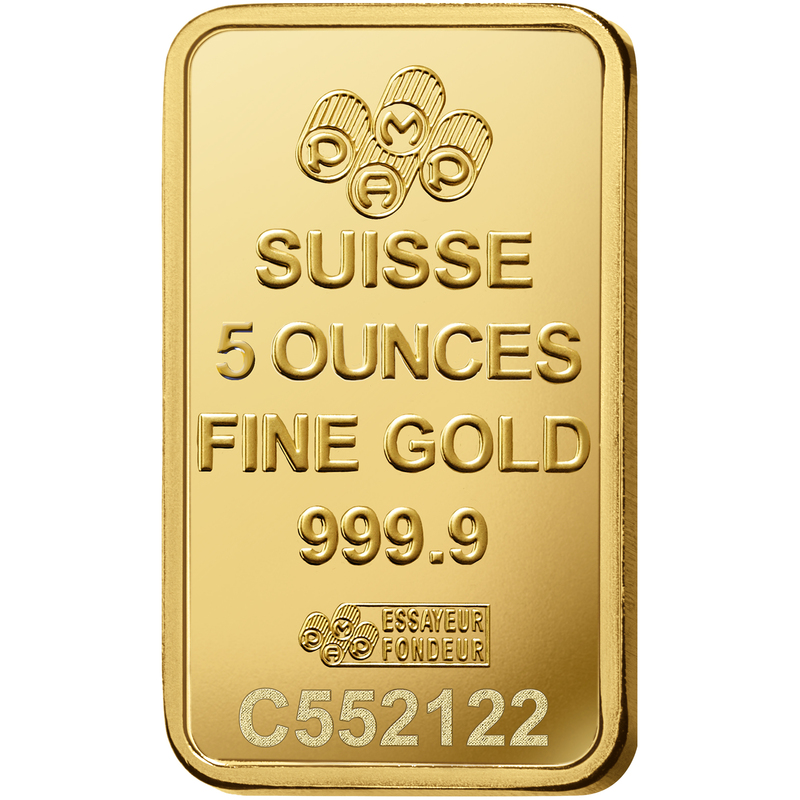 PAMP processes all materials bearing gold, silver and/or platinum group metals. Prior to any refining process, PAMP undertakes stringent verification of a supplier’s legitimacy, ethics, responsible business conduct and practices, as well as the origin of material and integrity of the transportation chain.